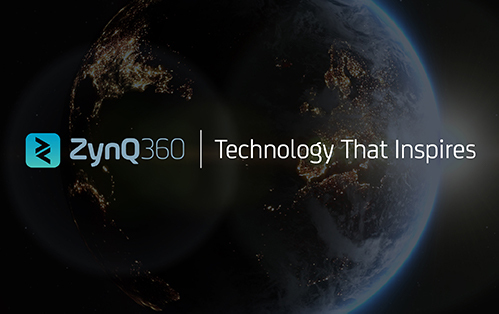 ZynQ 360 is the world leader in Visual Asset Management and our digital mapping technology actively contributes to a safer and stronger community. Our unique, visualisation technology creates an up to date, 360°, virtual plan of any facility - increasing awareness and allowing risks and vulnerabilities to be identified and reduced. The software creates a platform for effective planning, training and collaboration of EHS, fire safety, security, maintenance, testing and inspections, building maintenance, operations and business continuity planning. ZynQ 360 makes visual facilities management fast, accurate, mobile and affordable, helping maintenance staff to identify, maintain, prevent and ultimately improve cost efficiency. The secure, cloud-based application integrates with your existing data and systems to create a digital twin of your facility delivering optimum security and be compliant with safety regulations.